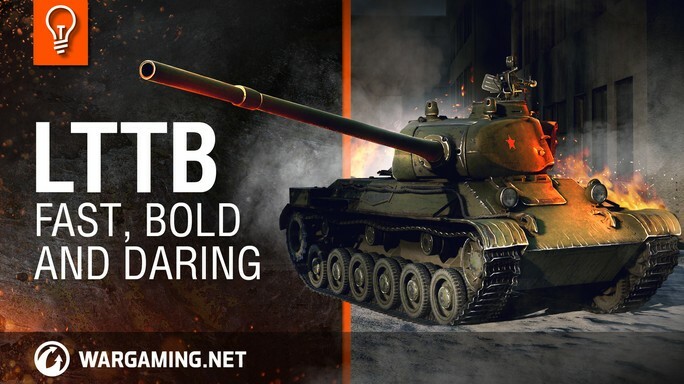 Today's Guide Park features the LTTB, a Soviet Tier VII light tank. Dozens of players talk about how good it is, and it has a solid reputation... But not everyone agrees as to its merits. Watch this guide park, learn the truth about the LTTB, and decide for yourself!